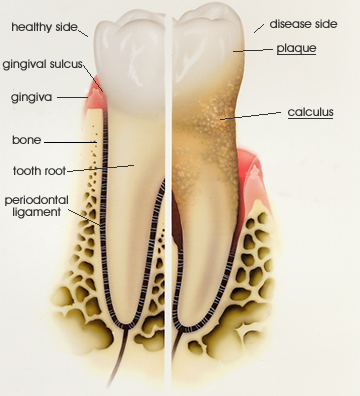 Consumer information about Periodontics, Periodontists and treatment options. 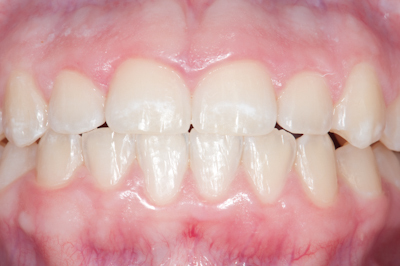 This case report involves the stabilization of a maxillary partial denture following the removal of the standard implants that was supporting the case. Mini implants were used and the partial denture was retrofit to the mini dental implants.